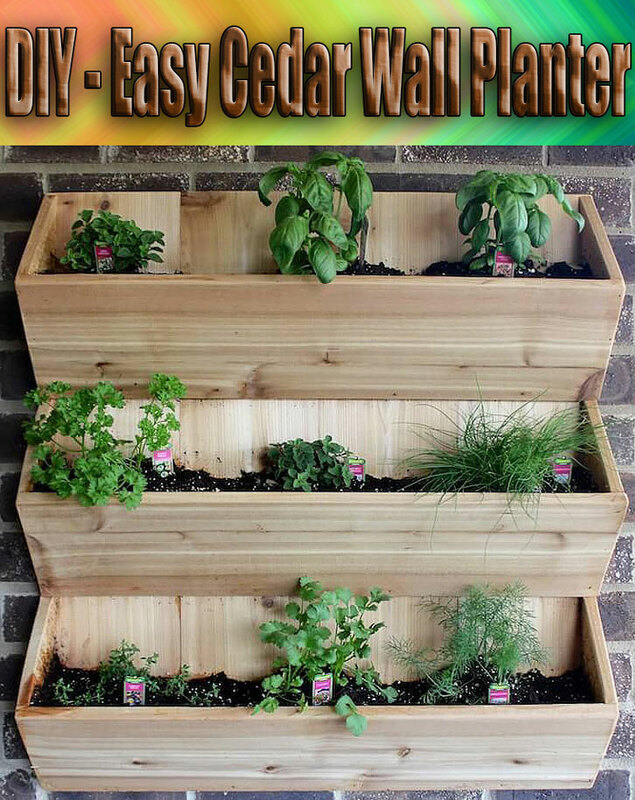 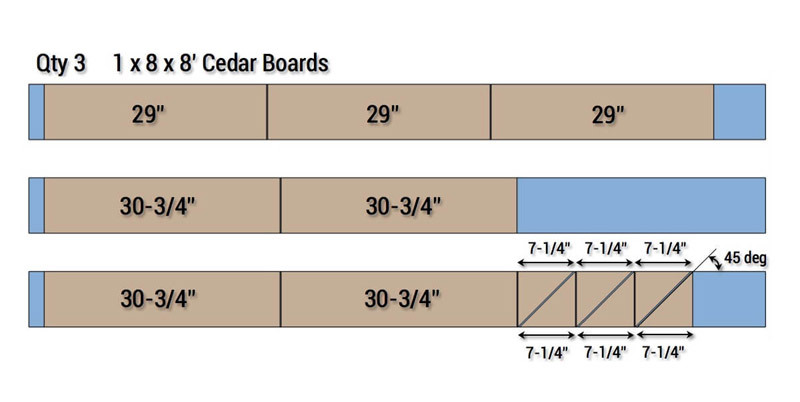 This simple cedar wall planter is great for herbs or spring flowers. 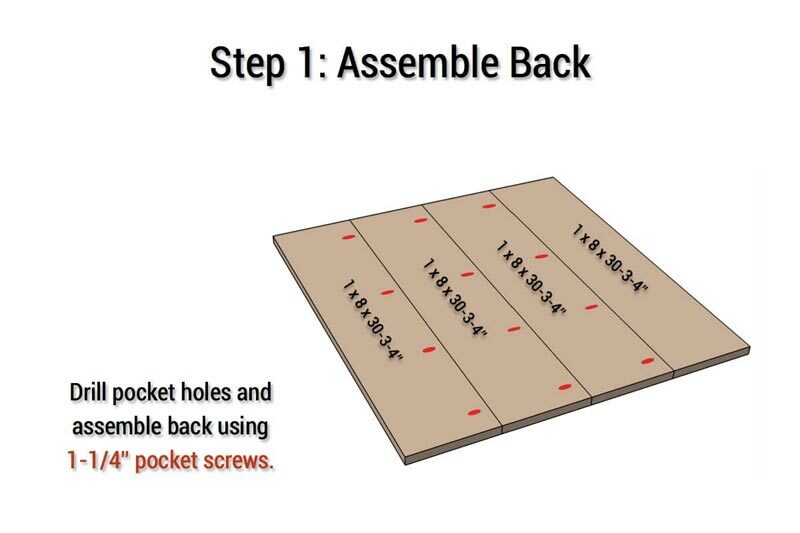 Assemble the back by drilling pocket holes in the boards as shown and screwing together using 1-1/4″ pocket screws. 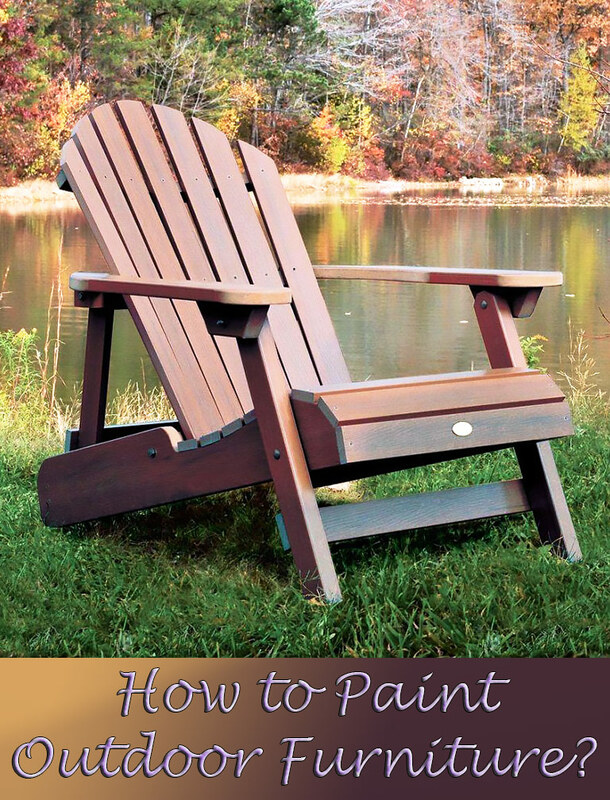 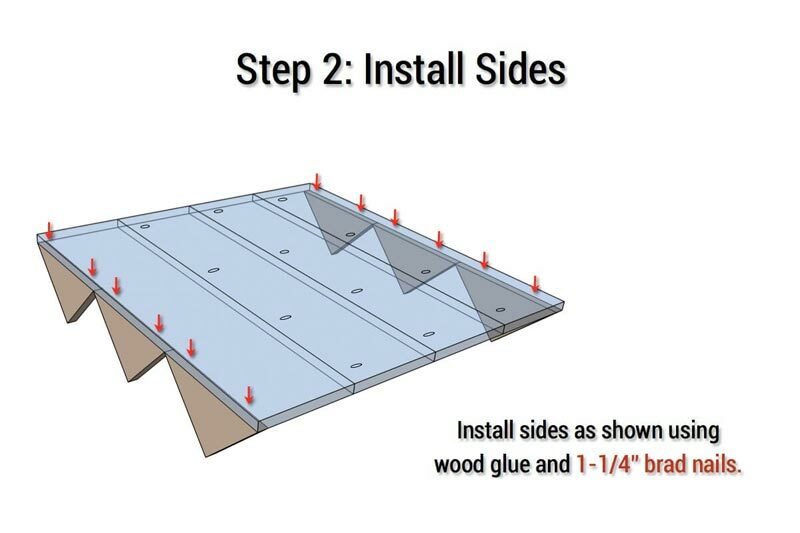 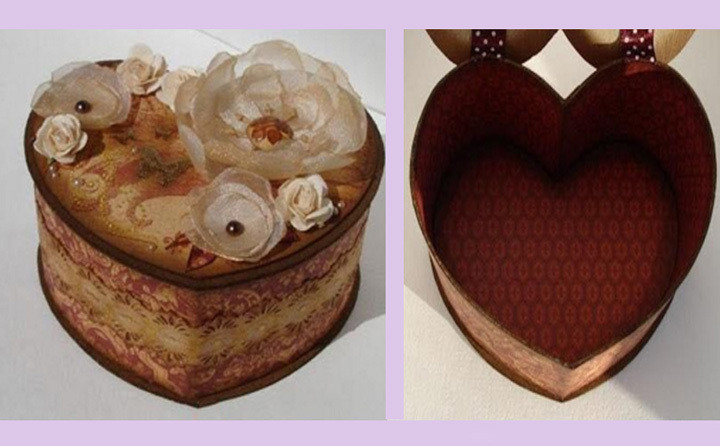 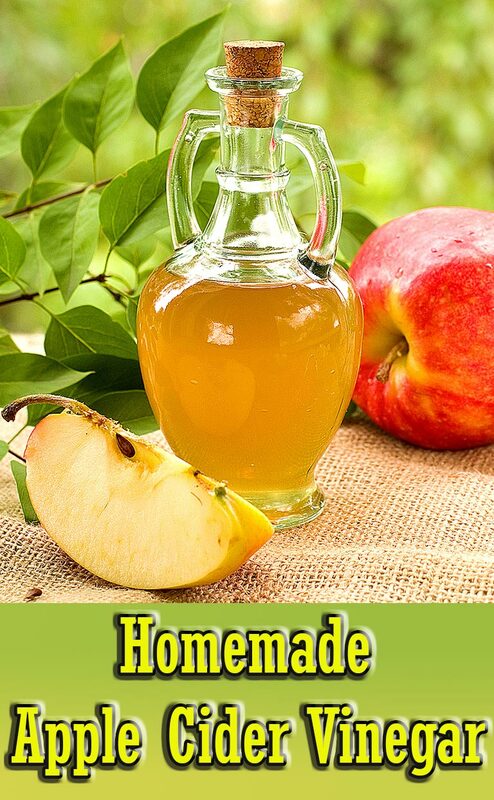 Install sides as shown using wood glue and 1-1/4″ brad nails. 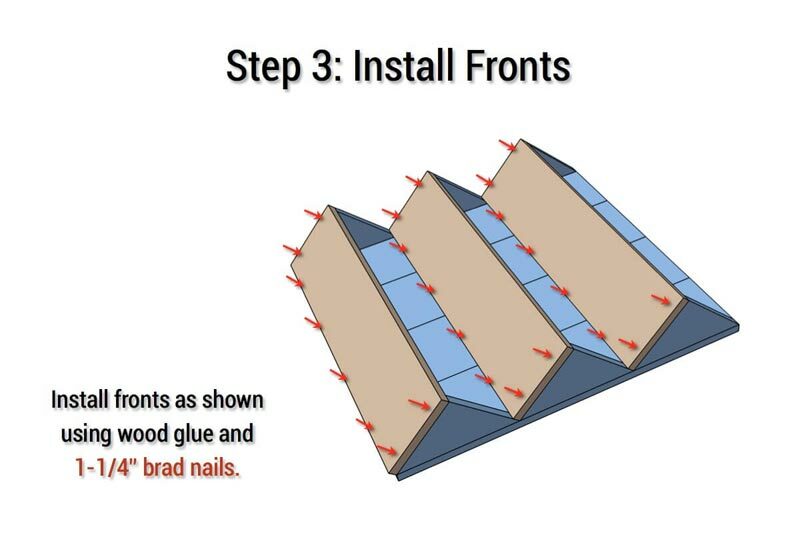 Install fronts as shown using wood glue and 1-1/4″ brad nails. 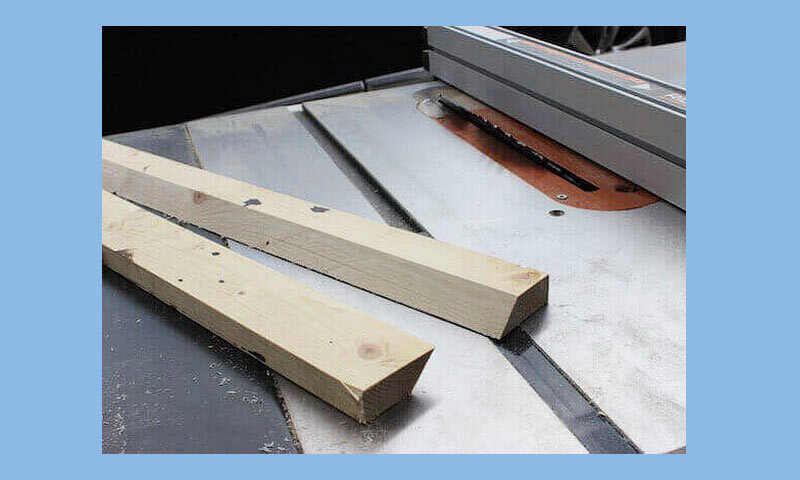 To create a french cleat rip a scrap 1×4 board (about 24″ in length) down the middle on a 45 degree angle. 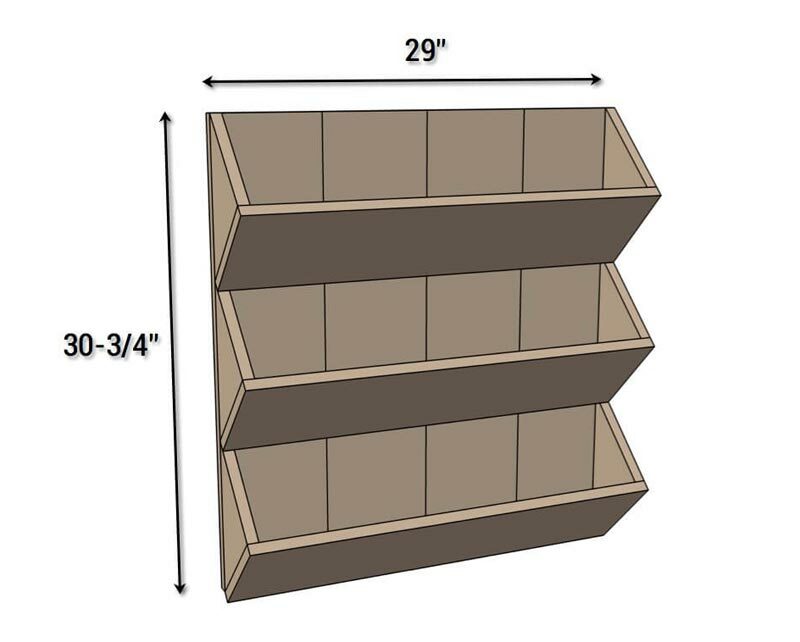 Install one side of the cleat on the planter using 1-1/4″ exterior screws and the other on the wall. 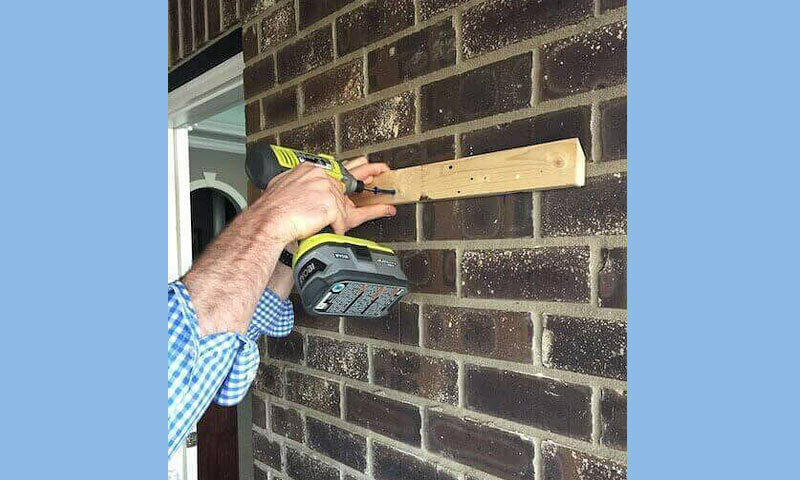 Note: Be sure to check for level throughout this step and if installing cleat into brick or cement you’ll need a hammer drill and concrete anchors.